The Sozopol Dreams complex is situated in one of the most romantic and artistic towns in Bulgaria – Sozopol. 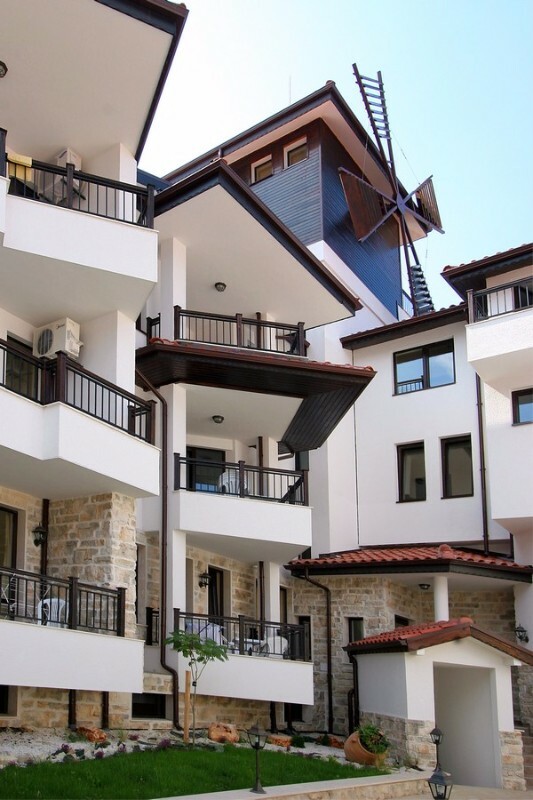 The building is designed in the old Sozopol house style and reveals a breathtaking view to the Black Sea and the beaches of fine golden sand. 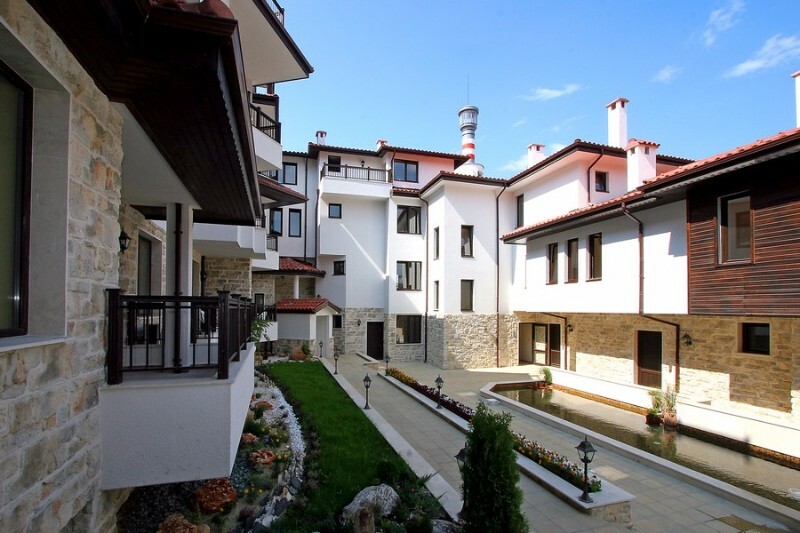 In Sozopol Dreams complex you have a possibility to feel romance and cultural riches of the past and meanwhile you have all convenience you need in the modern life. The Sozopol Dreams complex is unique with lighthouse and windmill situated on the roof of the complex. You could not find any other place in Sozopol, which harmonize by this way history and culture of old Sozopol. Undeniable advantage of the complex is his immediate vicinity of the sea and Harmanite beach – just 150m away. 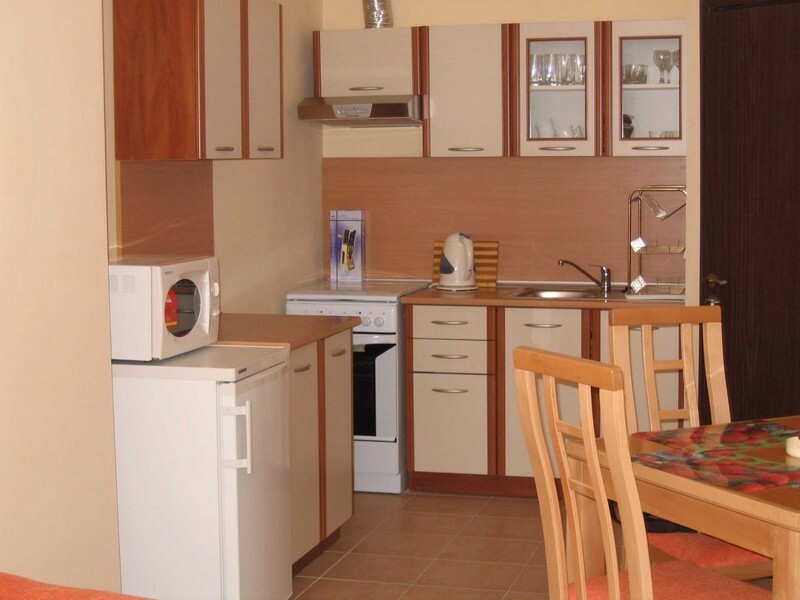 It is a close-type holiday complex, with controlled access and a year-round maintenance. It disposes of completely-furnished apartments with one or two bedrooms, a living room with a dining-corner and a kitchenette, a bathroom with a bath tub and a separate terrace.